Like most things in modern life, romance has gone online. People update their love lives by setting their status to "in a relationship," "engaged" or "it's complicated" and online dating is now as common as getting set up by friends - if not more so. However, when it comes to telling your special someone how you feel about them on Valentine's Day, think traditional, rather than digital. On a holiday that celebrates our most genuine feelings, the world of online greetings lacks important personal connections. In fact, a recent survey, conducted on behalf of premium Swiss chocolatier Lindt, showed the majority of women (57 percent) like to receive traditional gifts on Valentine's Day, such as chocolates or flowers. However, it's important to remember that you should buy carefully. Pay attention to the quality of the items you give, make a connection with your loved one's favorite things, and your gifts will be as unique and special as the person who is receiving them. Handwritten cards. What could be more meaningful than a heartfelt expression of love? Whether you're telling a family member you're thankful for his or her love over the years, or detailing all the ways you love your significant other, taking the time to carefully craft a note just for that person is a great idea. You can be sure they'll treasure it. If you need some inspiration, consider choosing a photo of you with the person you're writing to and telling them about your good memories of when the picture was taken. , which are filled with smooth-melting truffles. And since the survey revealed the majority of women wish a "Happy Valentine's Day" to friends and family in addition to their significant other, don't forget to surprise them with something special as well. Consider giving your mom or dad a seasonal bag of truffles with flavors such as Lindt's limited-edition milk chocolate with a white chocolate center. 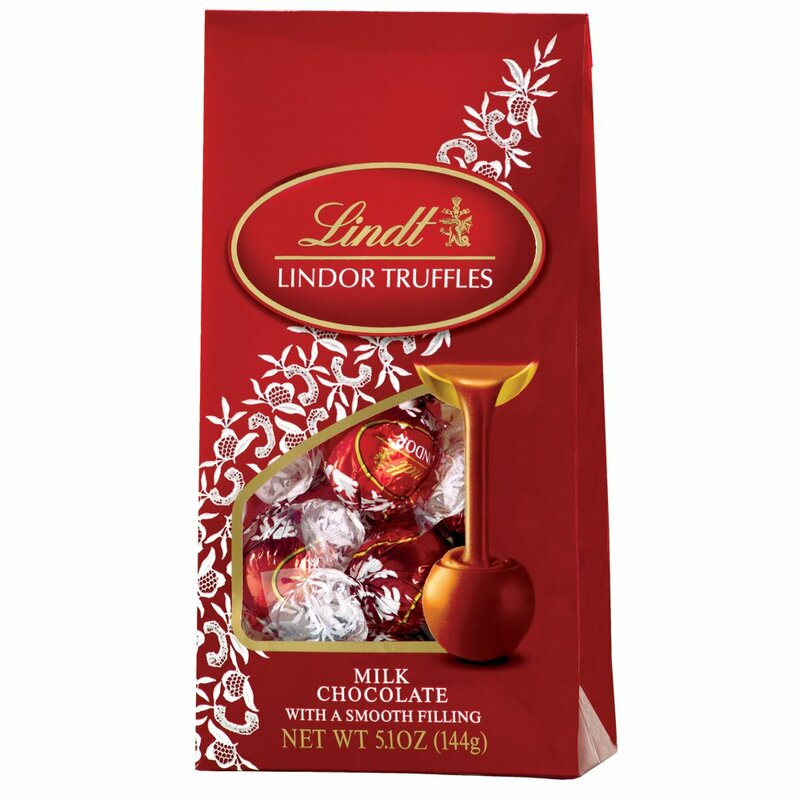 And surprise a friend or co-worker with a ready-to-gift option, like a LINDOR Mini Gift Heart, which is a great choice. Jewelry. The idea of giving jewelry might seem confined to a man giving a gift to a woman. But actually, anyone can give and receive jewelry - you might just need to adjust your thoughts on what falls into that category. For example, a handsome watch or playful cufflinks that perfectly match your man's style can be a great gift. Husbands shopping for their wives can often feel overwhelmed by the amount of style options available, but taking a creative approach to shopping can make it easier to find just the right thing. Take some snapshots of her favorite pieces on your phone and bring them along to the jewelry store. Together with a sales assistant, use the photos to pick out something that will suit her perfectly. Flowers. Skip the basic blooms and put a bit more thought into any bouquet you give. Think about the recipient's favorite colors - you don't necessarily have to go with pink and red just because those are emblematic of the holiday. If you're stumped for which flowers to buy for your mother, ask your dad whether he knows her favorite blooms, or ask a florist to help you choose flowers with special meanings. Of course, you can feel free to say "Happy Valentine's Day!" on your sweetheart's "wall," but giving a heartfelt, timeless gift will make the holiday one to remember. 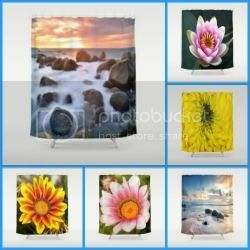 For more classic gift ideas, visit Etsy.com. These lovely crepes are a Sunday morning specialty. In a blender, combine the batter ingredients; cover and process until smooth. Cover and refrigerate for 1 hour. Meanwhile, for filling, in a small bowl, combine the cheese, confectioners' sugar, basil and lemon juice. Gently fold in strawberries. Cover and refrigerate for at least 30 minutes. Melt 1 teaspoon butter in an 8-in. nonstick skillet over medium heat; pour about 1/4 cup batter into the center of skillet. Lift and tilt pan to coat bottom evenly. Cook until top appears dry; turn and cook 15-20 seconds longer. Remove to a wire rack. Repeat with remaining batter, greasing skillet as needed. When cool, stack crepes with waxed paper or paper towels in between. Spoon filling over crepes; roll up. Serve with strawberry topping. Yield: 8 crepes. Seemingly rich and decadent, these crepes are just 2 grams of fat per serving! In a small bowl, combine the milk, evaporated milk, egg whites and egg. Combine the flour, 1/4 cup sugar, cocoa and salt; add to milk mixture and mix well. Cover and refrigerate for 1 hour. In a small saucepan, combine cornstarch and remaining sugar; set aside. Place water and 3-1/2 cups raspberries in a blender; cover and process for 2-3 minutes or until pureed. Strain puree into cornstarch mixture and discard seeds. Bring to a boil; cook and stir for 2 minutes or until thickened. Transfer to a small bowl; refrigerate until chilled. Coat an 8-in. nonstick skillet with cooking spray; heat over medium heat. Stir crepe batter; pour a scant 3 tablespoons into center of skillet. Lift and tilt pan to coat bottom evenly. Cook until top appears dry; turn and cook 15-20 seconds longer. Remove to a wire rack. Repeat with remaining batter, coating skillet with cooking spray as needed. When cool, stack crepes with waxed paper or paper towels in between. 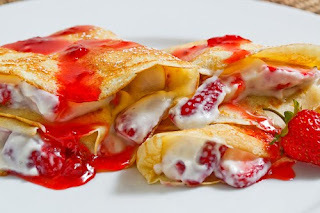 Spread each crepe with 2 tablespoons sauce. Fold each crepe into quarters; place two crepes on each of eight individual plates. Top servings with remaining sauce and 1 tablespoon whipped cream. Garnish with remaining raspberries and sprinkle with confectioners' sugar. Yield: 8 servings. Almonds add an unexpected crunch to this savory stuffing. In a large skillet, saute celery and onion in 1 tablespoon butter until tender. Stir in the stuffing, broth, almonds, parsley, poultry seasoning, salt and pepper. Spoon about 1 cup stuffing mixture into each hen; tie legs together with kitchen string. Place hens breast side up on a rack in a shallow roasting pan; cover with foil. Bake at 375° for 40 minutes. In a small microwave-safe bowl, melt remaining butter with garlic and paprika. Uncover hens; baste with butter mixture. Bake, uncovered, for 20-30 minutes longer or until juices run clear and a meat thermometer reads 180° for hens and 165° for stuffing. Yield: 4 servings. Flatten chicken to 1/4-in. thickness; sprinkle with salt and pepper. Combine the goat cheese, ricotta and 1 tablespoon shallots; spread over the center of each chicken breast. Roll up and secure with toothpicks. In a small nonstick skillet, brown chicken in oil on all sides. Remove and keep warm. In the same skillet, saute remaining shallots until tender. 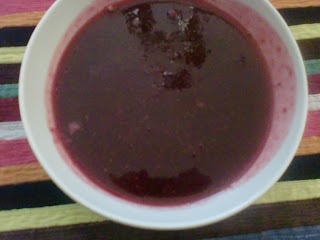 Stir in the broth, spreadable fruit, lemon juice and mustard. Bring to a boil; cook until liquid is reduced by half. Return chicken to the pan; cover and cook for 6-7 minutes or until a no longer pink. Discard toothpicks. Serve chicken with cooking liquid. Sprinkle with parsley. Yield: 2 servings. In a large bowl, combine the brownie mix, water, oil and egg until well blended. Spread into a greased and floured 12-in. pizza pan. Bake at 350° for 25 minutes. In a large bowl, beat the cream cheese, sugar, egg and vanilla until smooth. Spread over brownie crust. Bake 15 minutes longer or until topping is set. Cool on a wire rack. 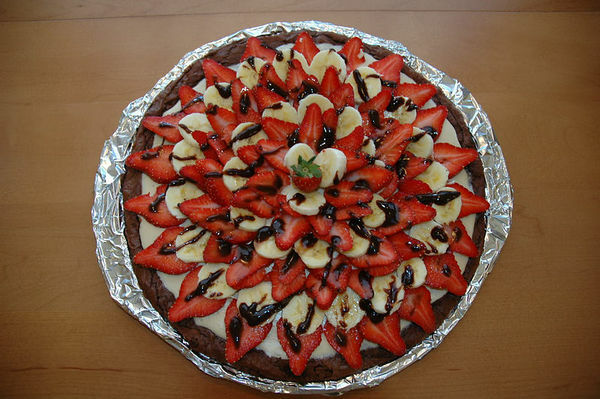 Just before serving, arrange strawberries and bananas over topping; drizzle with chocolate. Refrigerate leftovers. Yield: 10-12 servings. These flashy rings let a kid wear their heart on her finger. Faux jewels, buttons, craft foam shapes, etc. Cut a heart shape from craft foam or card stock. If you use fabric, first glue a small piece of the fabric to foam or card stock, allow the glue to dry, then cut out the heart shape. Unless you're working with foam (see Cupid's Tip, above), use a small hole punch to make 2 holes, centered, in the heart. Cut a 4-inch length of pipe cleaner. Bend it in half and push the ends through the holes from front to back as shown. Glue on faux jewels, buttons, craft foam shapes, or other items for decoration. Allow the glue to dry. Use a marker or pen to write a few words on the back of the ring, if you like.